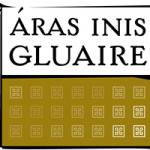 Áras Inis Gluaire is Belmullet’s new arts centre. 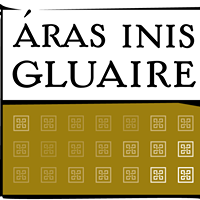 It is host to many music and drama performances, art exhibitions, workshops, cinema and is also home to the local radio station, Erris FM. Check their website for an up to date listing of events.